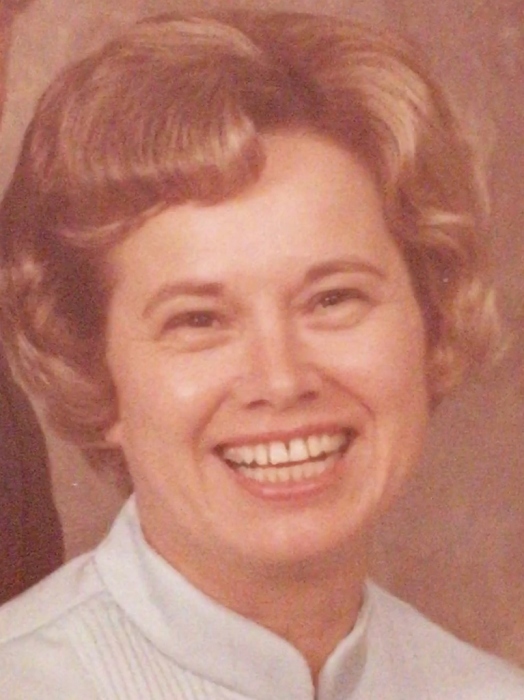 Lila “Mimi” Gaskins Bobo, 90, of Moncks Corner, widow of Perry H. Bobo, Sr., passed away at home, Tuesday March 26, 2019. Lila was born March 5, 1929 in Berkeley County, a daughter of Larry Lee Gaskins and Bessie Wyndham Gaskins. A graduate of Macedonia High School, Lila went on to attend Business School in Columbia, SC. She retired from Home Telephone where she worked as an accountant and Renaissance woman for over 30 years. She was a devoted life-long member of Macedonia Christian Church. She will be remembered as an obedient daughter, loving wife, mother, and mother- in- law, indulgent grandmother and great-grandmother, and friend in all weather. She was a sweet spirit with a peaceful demeanor who gave everyone the benefit of the doubt. Surviving are a daughter- Kathleen Bobo Newsome and her husband, Roger, of Moncks Corner; a granddaughter- Elisabeth Hoover and her husband, Matthew, of the Lebanon Community; two great-grandsons-Samuel McKinley Hoover and Joseph Meadows Hoover; two brothers- Legrand “Boots” Gaskins of Macedonia; Alton “Popeye” Gaskins also of Macedonia; four sisters- Belma Price of Macedonia; Jeanette Ramirez of California; Joann Gist of Oklahoma and Sylvia Allen of Bonneau. In addition to her husband, Lila was predeceased by a son- Perry H. Bobo, Jr.; a brother- W.J. Gaskins and a sister- Frieda Matlock. A Celebration will be held at Macedonia Christian Church, Hwy 17-A, Bonneau, SC 29431, Thursday afternoon, March 28, 2019 at 3 o ‘clock.  Interment will follow in the church cemetery, directed by Russell Funeral Chapel. Following the service, everyone is invited to join the family for food and fellowship in the Family Life Center. Memorials may be made to ALS Assoc. South Carolina Chapter, 7499 Parklane Rd., Suite 144, Columbia, SC 29223.